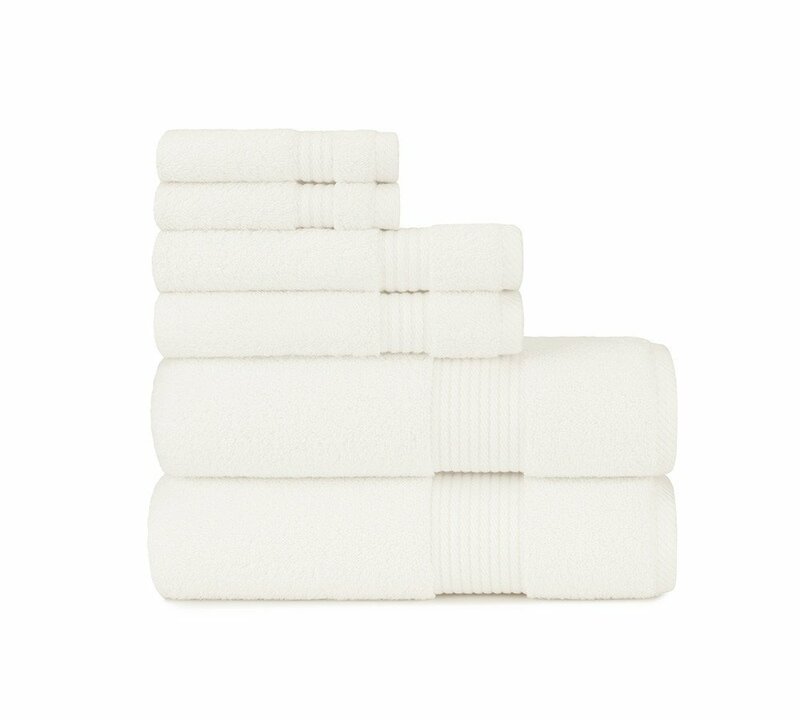 Our zero twist woven towel set is a greatly lush towel set made from long staples of organic cotton to give it a durable texture with added softness from cotton yarns. Good for everyday use, commercial use. Comes in a set of three. These will add a stylish and neat touch to your bathroom d?cor. 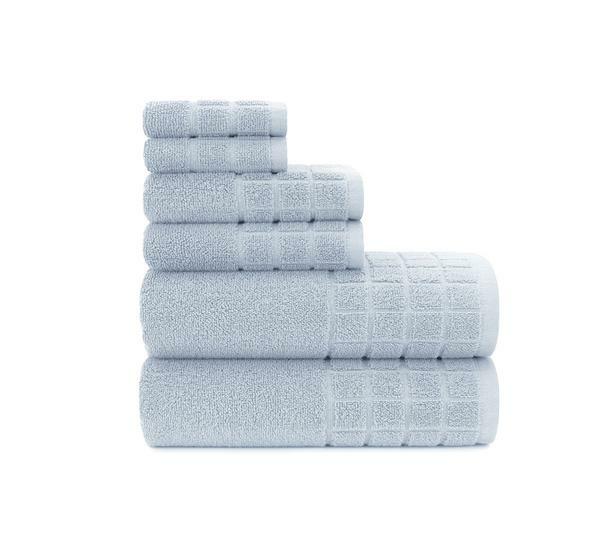 They come in a range of diverse colors to compliment your bathroom?s structure. Zero twist plush design looks lavish in any bathroom or kitchen. 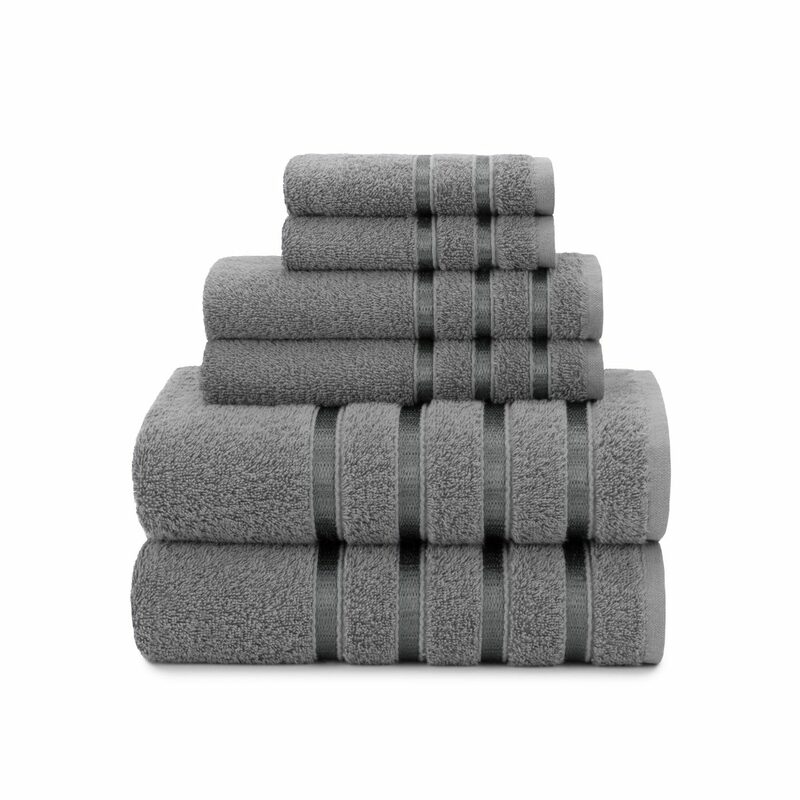 This towel set is eco-friendly and no animal is harmed in its making. 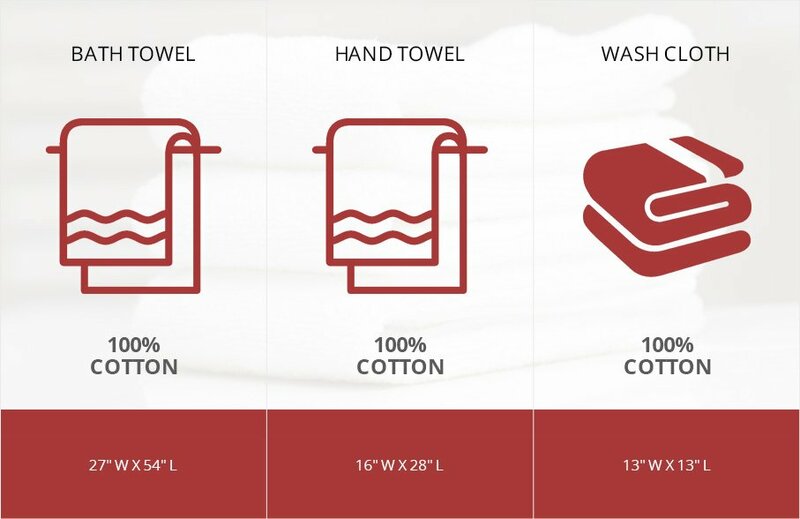 These are highly absorbent and are low in maintenance meaning they can be washed at home without going to the drycleaners. This towel set also varies in many other colors to add gracefulness to your bathroom d?cor. 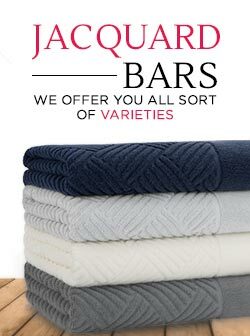 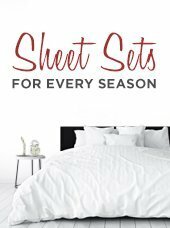 ?Shop luxurious kitchen towel sets in bulk and get free shipping in Boston, Massachusetts, USA.